Don't let the price fool you. This house is simply charming and in lovely condition. Located just a half a block from the lively and vibrant Avenue, this house is move in ready. Great porch front, large living room and dining room, renovated kitchen with exposed beams, white cabinets and center island. 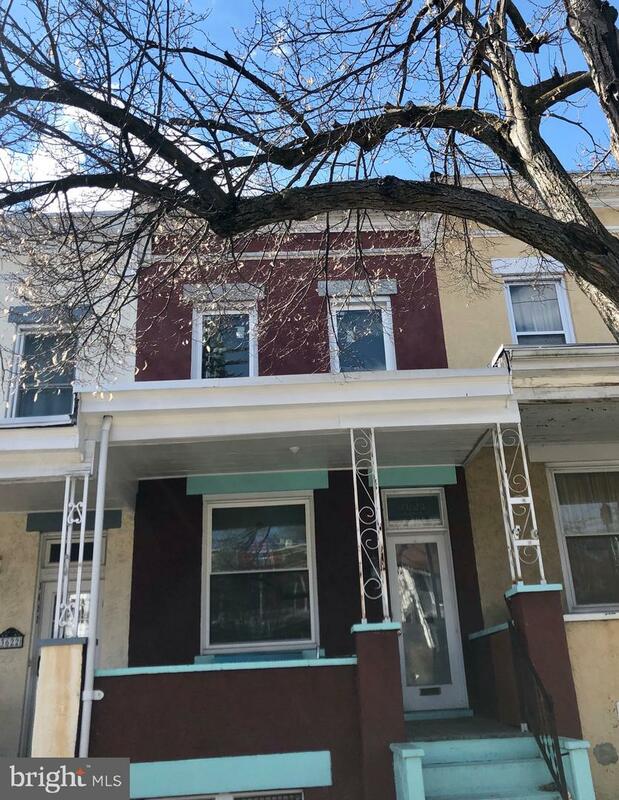 Lovely, spacious rear bedroom, huge renovated hall bathroom with basket weave marble tile, spa shower with marble subway tile, separate soaking tub and heated floors. Master bedroom is huge with a separate connected room with stackable washer and dryer. Don't miss the rear porch, huge yard with parking just behind. Basement is huge and could be finished. Seller has priced this house below market because house is in beautiful shape and she prefers to not make repairs.